The Porcupine Abyssal Plain is vast plain situated at a water depth between 4000 and 4850 m. This site has being been studied for over 30 years. It is positioned between the North Atlantic current and the Azores Currents and it is crossed by clockwise and anticlockwise swirls and eddies. Its seabed hosts a rich living community, that is sampled and photographed. The combined monitoring data sets capture short-term (daily-seasonal), longer-term trends (climate driven) and episodic events (e.g. spring bloom) and the data contribute to the Europe-wide move toward good environmental status of our seas. Study the connections between the lower atmosphere, water column and seafloor at a deep ocean site in the Northeast Atlantic, understanding ecosystem function especially related to carbon sequestration dynamics. 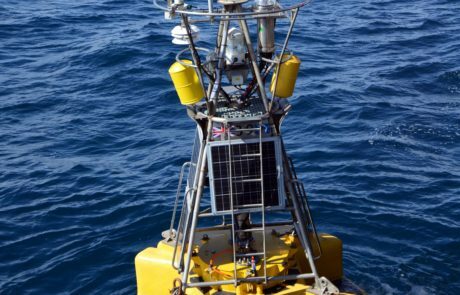 The observatory has one surface metorological buoy (air and 1m depth) and a subsurface sensor frame (30 m depth) that measure many biogeochemical variables. 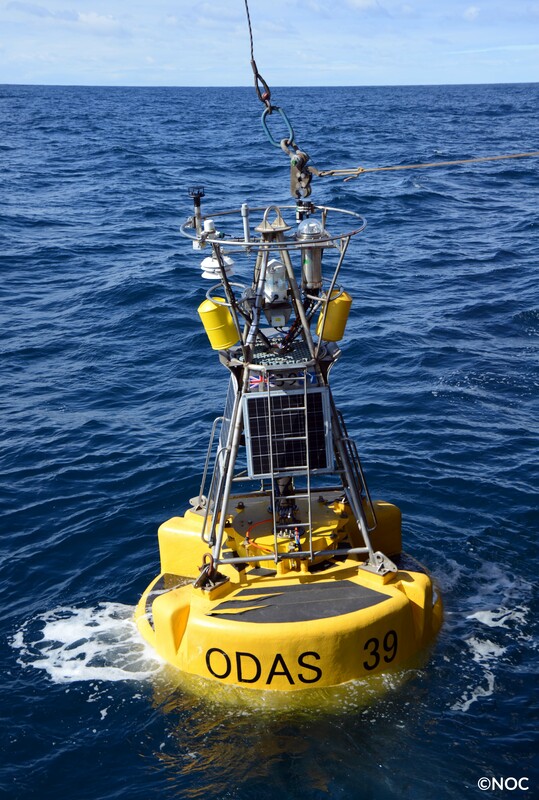 A PAP-3 mooring has sediment traps at various depth to 3000 m depth. 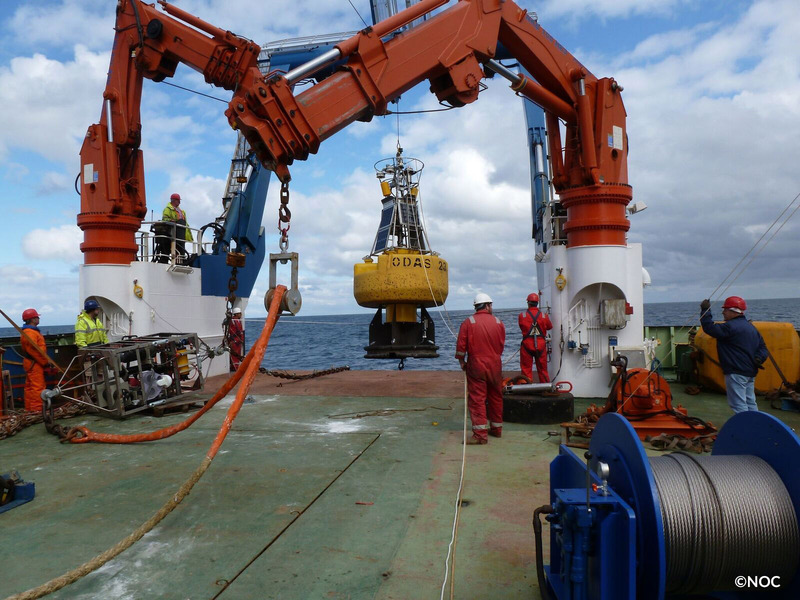 A bathysnap (4850 m depth) takes seabed images.